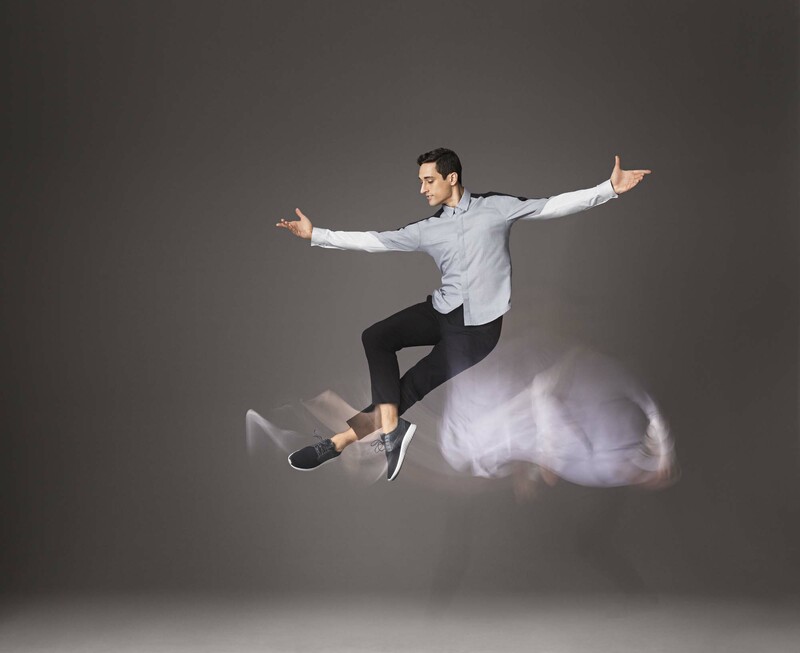 New York, NY – July 13th, 2017 – Cole Haan, the innovative American lifestyle brand and retailer, is teaming up with artists from New York City Ballet for its latest campaign, which debuts the GrandEvølution, GrandMøtion and next generation StudiøGrand collections. 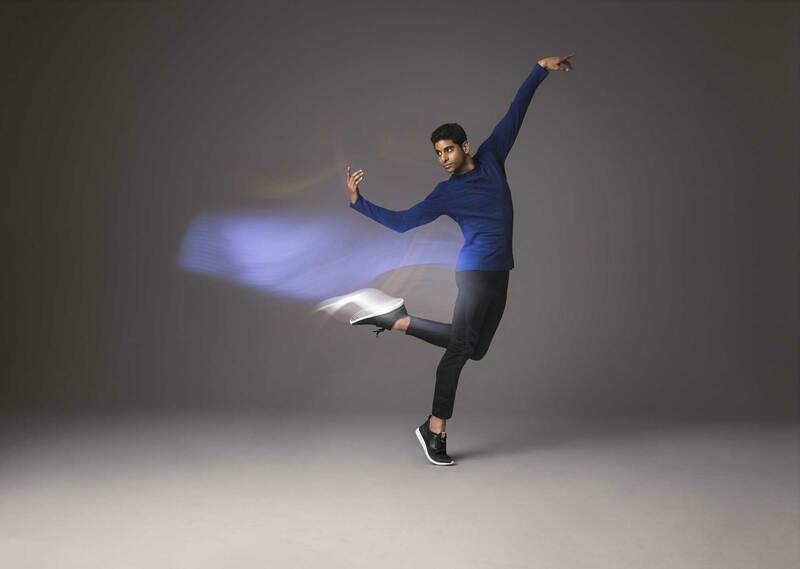 The brand’s new Extraordinary Comes to Life campaign features dancers from New York City Ballet - this time adding Resident Choreographer and Soloist, Justin Peck, and Principal Dancer, Amar Ramasar, to the roster of long-time brand collaborators Sara Mearns, Megan Fairchild and Gretchen Smith. 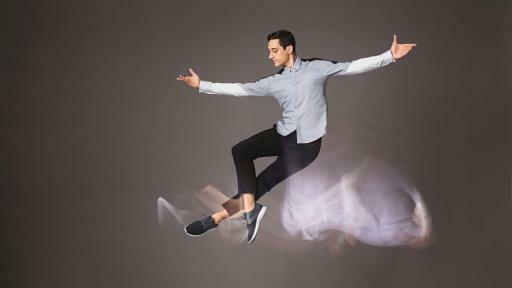 The brand partnership continues to emphasize the ballet’s unity of athleticism and artistry, as well as the commitment Cole Haan has to designing elegantly innovative footwear and accessories. The campaign was lensed by motion photographer Andrew Eccles, bringing to life the dancers’ movements through a unique open-shutter technique. For every image of the Extraordinary Comes to Life campaign, Justin Peck orchestrated a full movement expressing each dancer’s professional identity, while pulling from the language of his own recent choreography. Offering optimal movement, functionality and elegance, Cole Haan’s new GrandMøtion collection for men and StudiøGrand collection for women, are designed to support an active and multifaceted lifestyle, ideal for running from street-to-studio and everywhere in-between. Reinvented from the inside out and offering next-level innovation, the new GrandEvølution footwear collection is a direct evolution from Cole Haan’s first Grand franchise, ØriginalGrand, adding traction and a modern look to the original outsole fluting. Performance and tradition are integrated in the sleek footwear, offering supreme comfort without sacrificing style. “These extraordinary dancers are all about grit, grace and the unity of athleticism and elegance – qualities anyone can aspire to. We built these collections with our proprietary Grand.ØS technology to move our customers throughout a packed day on their feet, in the world, and on the job," says David Maddocks, Chief Marketing Officer and General Manager of Business Development. The GrandMøtion, StudiøGrand and GrandEvølution collections are available on www.ColeHaan.com and in US and international Cole Haan Stores. The men’s GrandMøtion collection ranges from $200 - $220, while the women’s StudiøGrand collection is $180 - $200. The dual-gender GrandEvølution collection is available from $200 - $220 for woman and $280 for men. Cole Haan LLC, with its Global Headquarters in Greenland, New Hampshire and Creative Center in New York City, is an iconic American lifestyle accessories brand and retailer of premium men’s and women’s footwear, handbags, leather accessories, outerwear and eyewear. Cole Haan stands for its commitment to craftsmanship, timeless style and design innovation. For more information, visit ColeHaan.com and follow @ColeHaan.